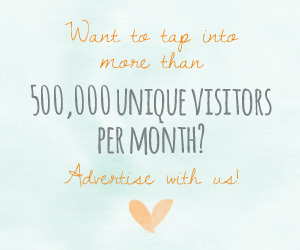 Guys love bath and body products too, although they aren’t always quick to admit it. After all, everyone needs lip balm in the harsh winter months, and natural, high quality shaving products make morning routines more enjoyable! 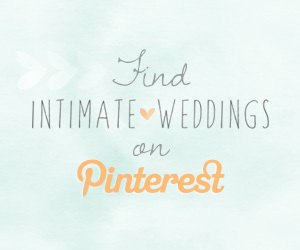 These coffee bath and body products from Etsy will be much appreciated by your groomsmen! 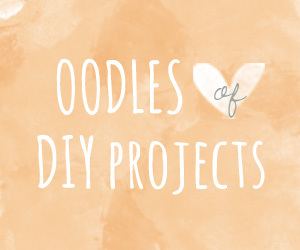 Take the gift to the next level and add these products to a gift box along with a bag of roasted coffee beans! 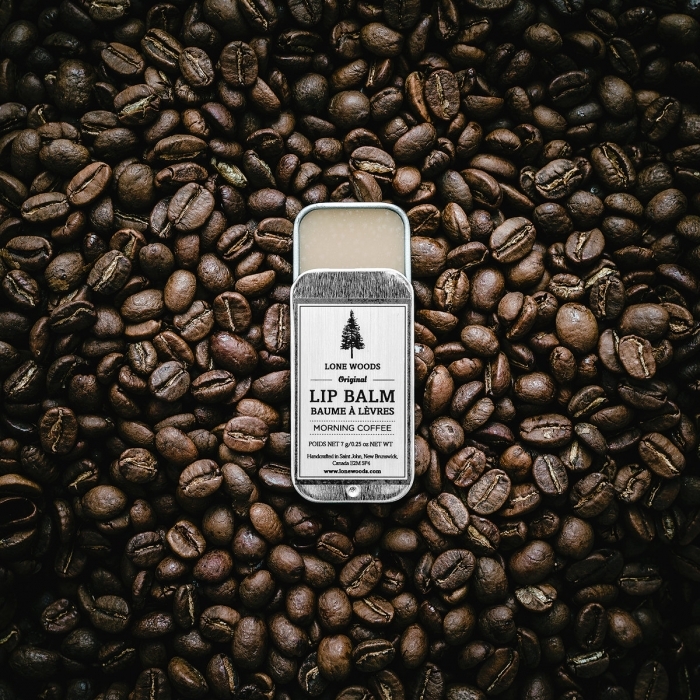 Made in Canada with only the finest natural ingredients, this lip balm from LONEWOODS is sure to please! 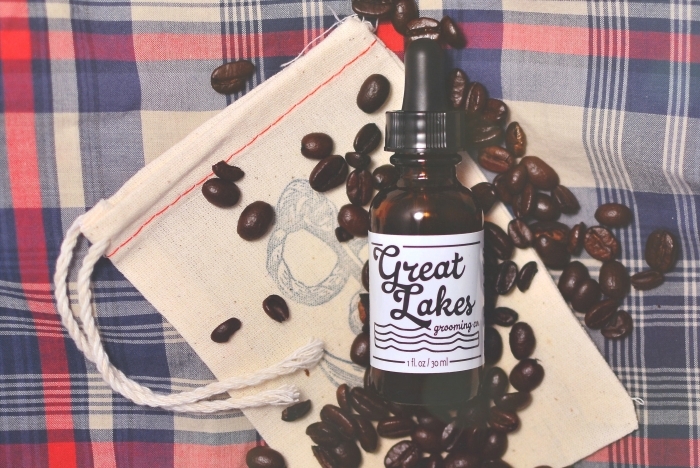 Keep the hipster’s beard in tip top shape with this coffee beard oil from GreatLakesGrooming. 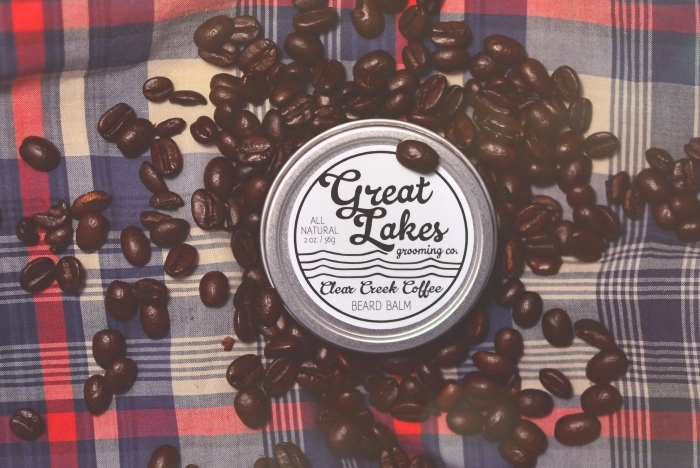 This beard balm from GreatLakesGrooming will leave his beard “soft, nourished and lustrous”. 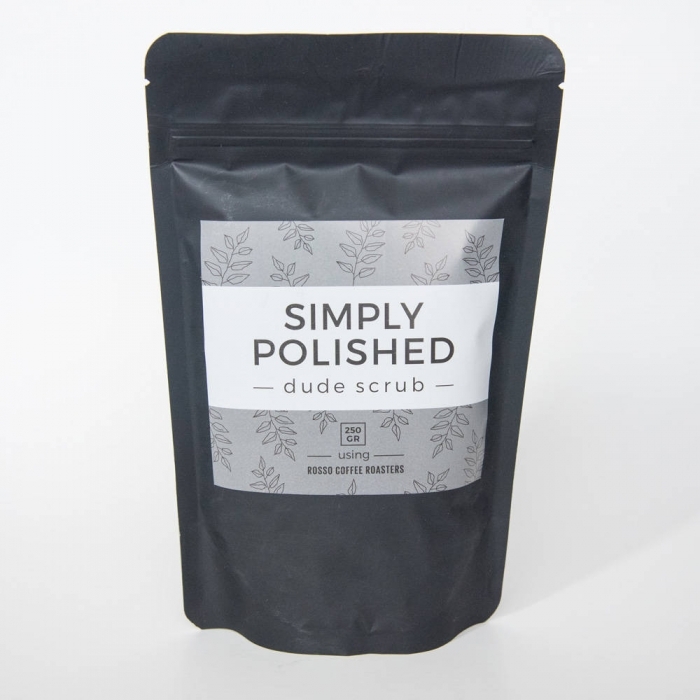 For only $4, you can give him the gift of revitalized skin with this “dude scrub” from SimplyPolishedYYC. 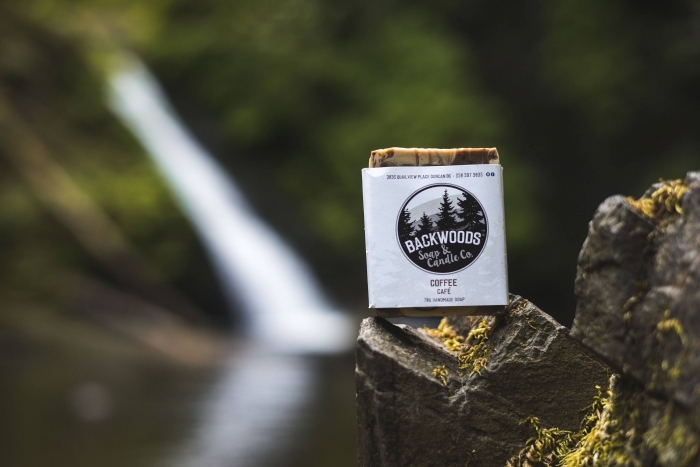 These marvelous coffee soaps from Backwoodssoapcandles would be a great addition to a grooming gift set! Make sure he knows this is soap! 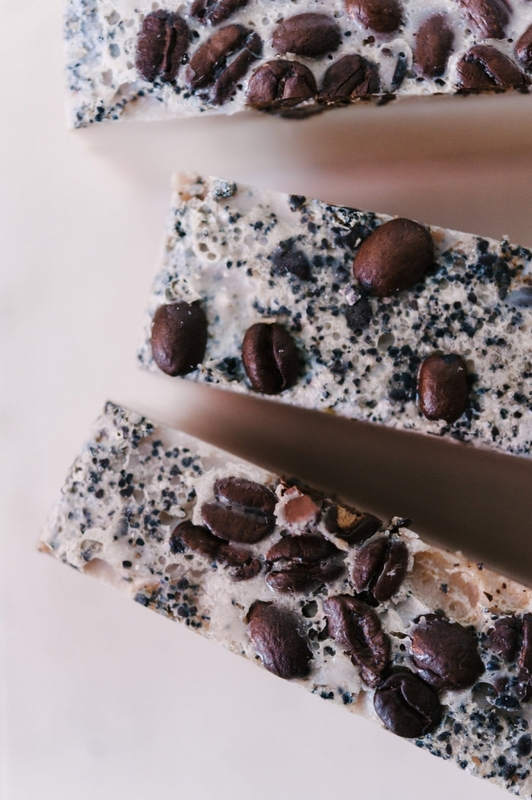 These coffee soap bars from SkinFoodByAB look good enough to eat, and could easily be mistaken for fudge! 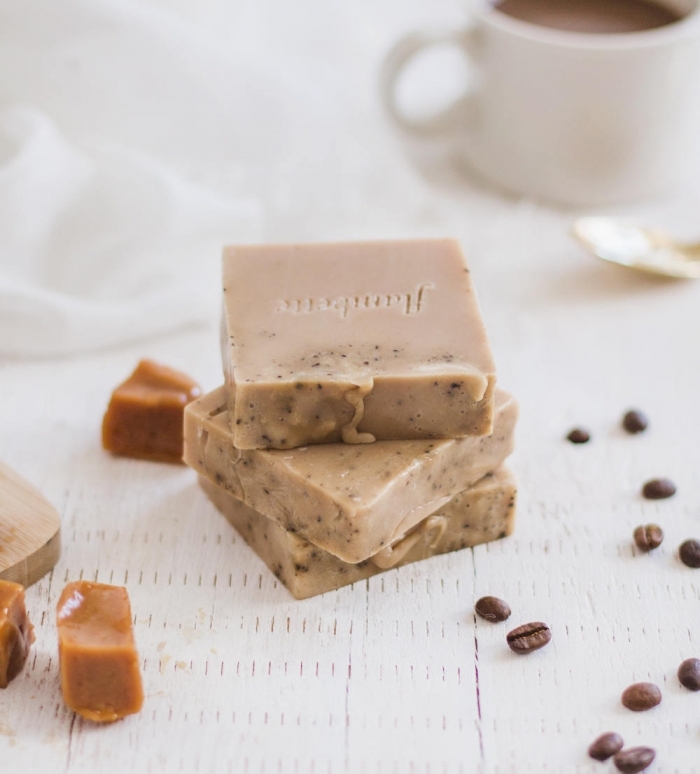 Another bar that smells good enough to eat… These soaps from flambette are caramel and coffee scented! 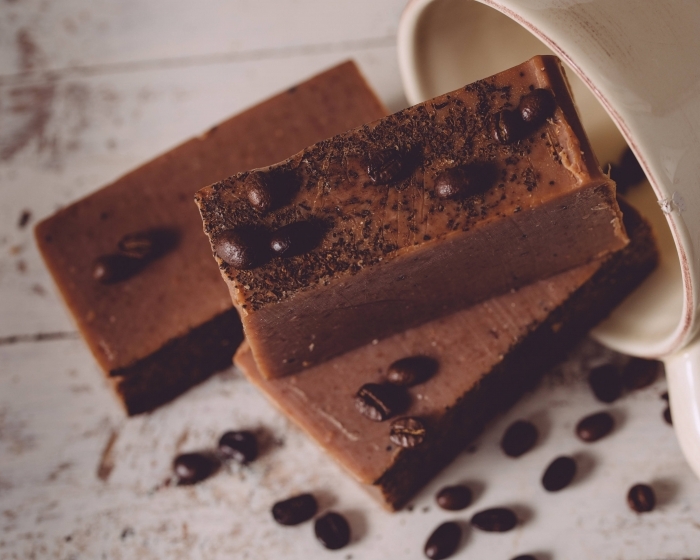 *Espresso* your thanks for your groomsmen attending your wedding with these decadent java soap bars from SweetHarvestFarms. 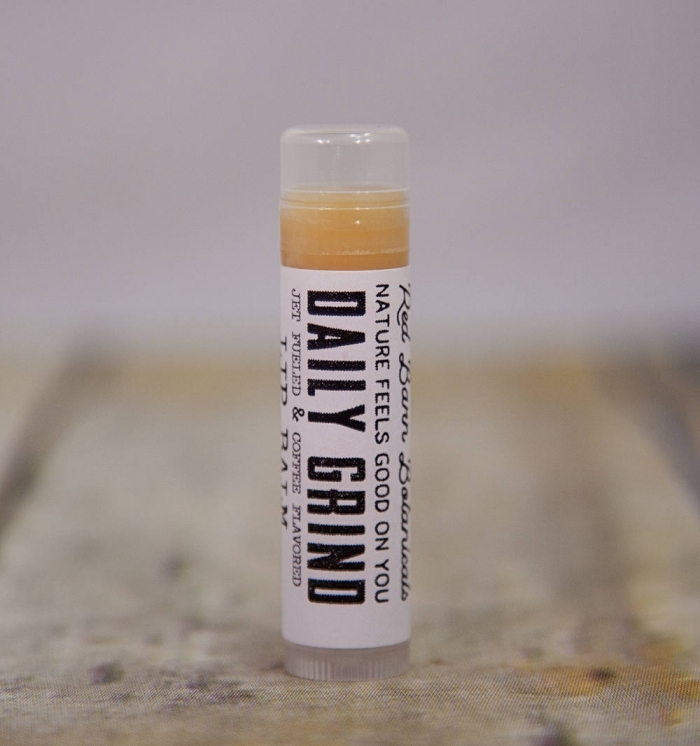 Buttery and very fragrant, we love this “daily grind” lip balm from RedBarnBotanicalsLLC. 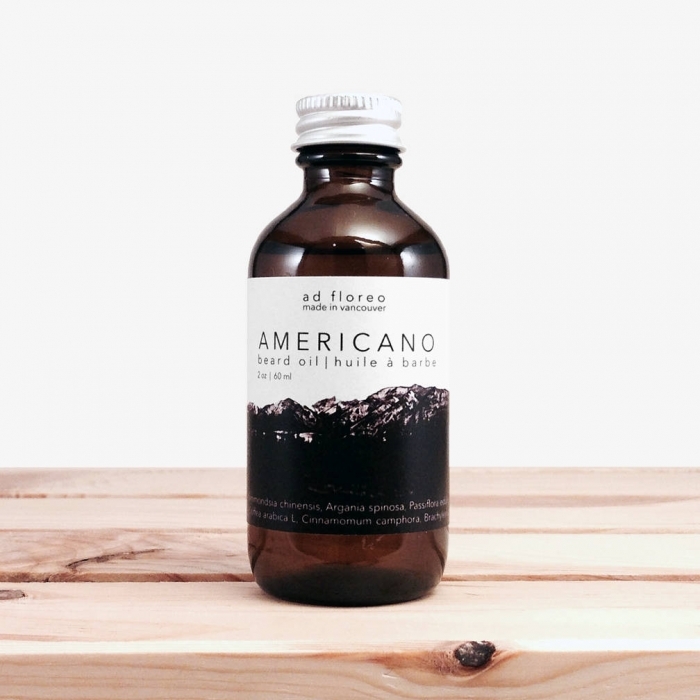 Made from a blend of nine different oils, you won’t find any other product like this Americano oil from adfloreo.